CAP Talk | Operations | Aviation & Flying Activities | Topic: Any Cessnas with wheel pants at CAP? Any Cessnas with wheel pants at CAP? 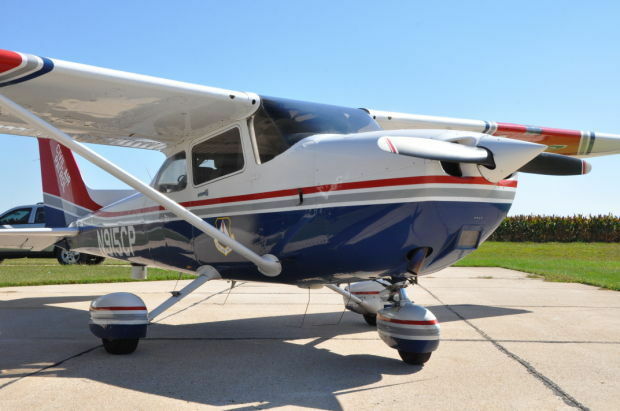 Re: Any Cessnas with wheel pants at CAP? The plane looks really new. Those pants will likely soon be gone. Its a 99 172, and there are other photos of it with the old door badge and still has skirts. Well, it was a guess. There was a directive put out about 10 years ago to remove the wheel pants from the Cessnas after there was an "incident" involving a wheel pant and a flat tire. The wives tale I heard was "brake inspections" and "tire flat spots". Seems to be some contention in the AV community as to whether they are "good / better / best " with them on. Increases drag, decreases weight, pants help prevent stones being thrown up, blah, blah. The ones with pants are definitely anomalies both in CAP and outside of it. No pants on the Maule. That was some fun flying today. Makes me want to fly a taildragger one in Alaska with the 30" wheels. I told my pilots "Go fly the wheel pants off that thing.. Oh, whoops, too late." When I was a flying club maintenance officer I hated wheel pants. I'd leave them off until someone begged for the extra 3 knots for a long trip. With the pants on the brake checks are basically impossible by most pilots without maintenance support and even tire pressures seem to get neglected during pre-flights. As a renter, I'm not a fan of wheel pants. The fact that I can look out my window and see the wheels is a bonus. Why cover them up? As you said, they get neglected during pre-flight. I'd much rather be able to walk over to the wheel, visually scan it, and push on it to see how it's holding up before I take her up. 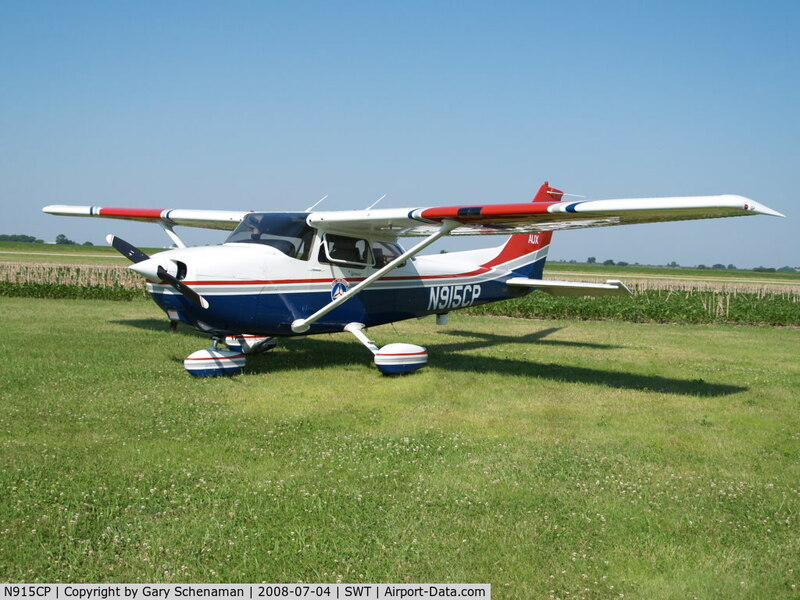 It's one thing to be my own aircraft, and I know exactly how it was last flown and last maintained. It's another to take someone else's aircraft and not be able to look it over fully before taking it up. I know a lot of them come with the wheel pants and are removed on site. The 182 in Southern NVWG has them in a box in the hangar. I think they do it because the get broken too easily. More like "aeroplane knickers"... Both keep things from public view, and serve the hidden function of smoothing the flow of air and fabric ... i.e. drag. With britches (knickers or other) weight is not normally of concern unless we fall overboard from a boat. The intertubes tells us the wheel leggings weigh between 18-20 lbs, and shave 1-2Kts speed. That's a worthwhile trade as CAP A/C don't do much x-country, but are always looking for more capacity. Except...knickers aren’t meant to be seen by one and all. I was expecting someone to ask about the Maule photo I posted above. Maybe everyone is familiar with it already. Its the first CAP plane I've flown with no CAP identification anywhere. A 2012 model MT-7-235, and was never painted. How unusual is that? Are there very many CAP planes without CAP paint or logos? Are there very many CAP planes without CAP paint or logos? N9344L is the 172 that flew over NYC after 9/11. Although the famous painting shows the aircraft with CAP colors, it did not have CAP paint at the time. It received a paint job with standard CAP colors in 2016.